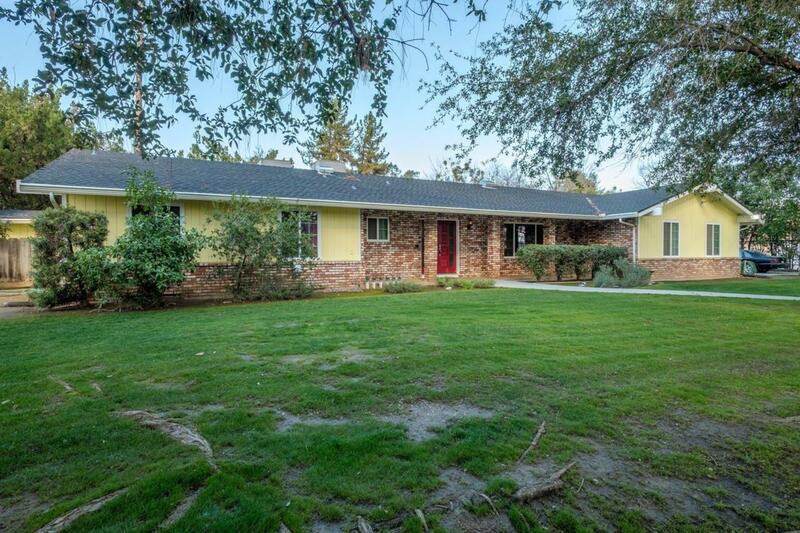 Live in the country, close to River Park in this beautiful Madera 6 bedroom(+)/3 bath home w/fully finished basement. 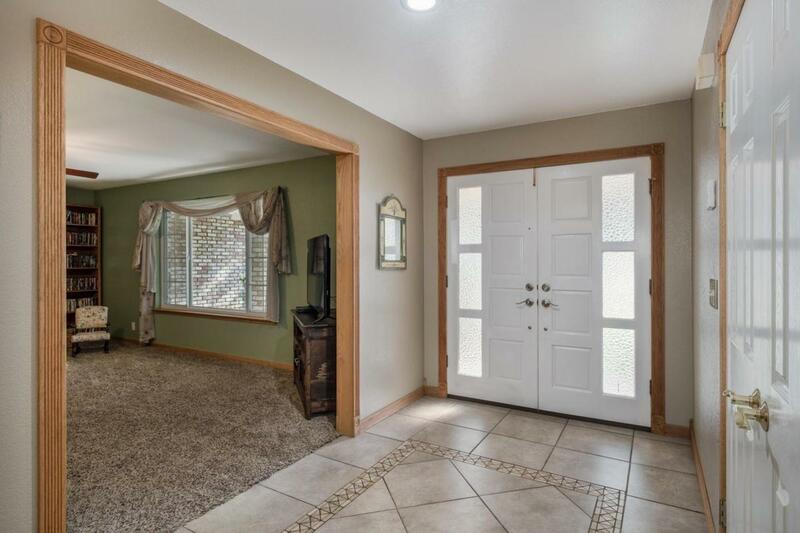 This home is an amazing value & has many updates throughout. 3 bdrms on the main level, including the master suite. 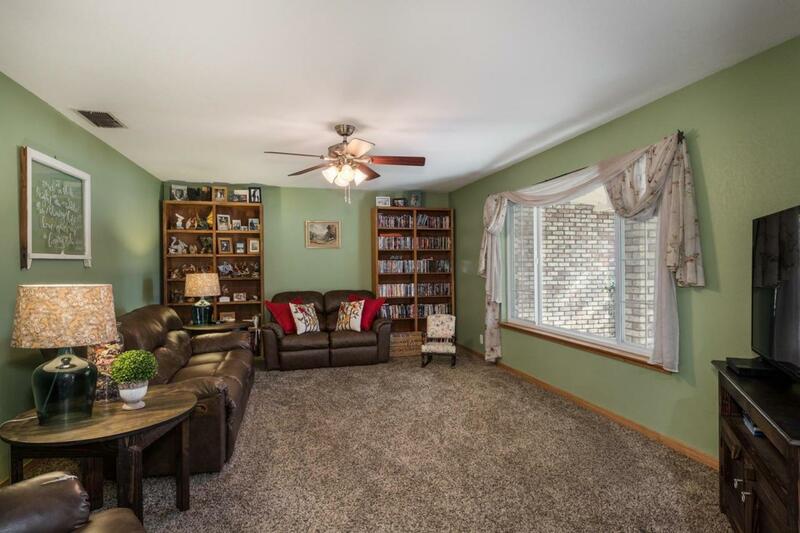 Additional 3 bdrms & a newly remodeled bthrm in the fully updated basement. The 1800 sq ft basement is incredible w/its huge bonus rm, 3 bdrms, laundry rm, & 2 separate office/den spaces. It truly is a separate living space downstairs, w/private access. The sellers invested in new windows, 50+yr comp roof & 2 York high efficiency HVAC units in 2009. The kitchen is spacious & boasts an incredible pantry. Stainless steel kitchen appliances added in 2017. Enjoy entertaining outdoors while friends & family gather around the sparkling pool & beautiful shade trees. Lot size is 39,204 sq ft, so bring the RV, boat & plans to build your dream shop! 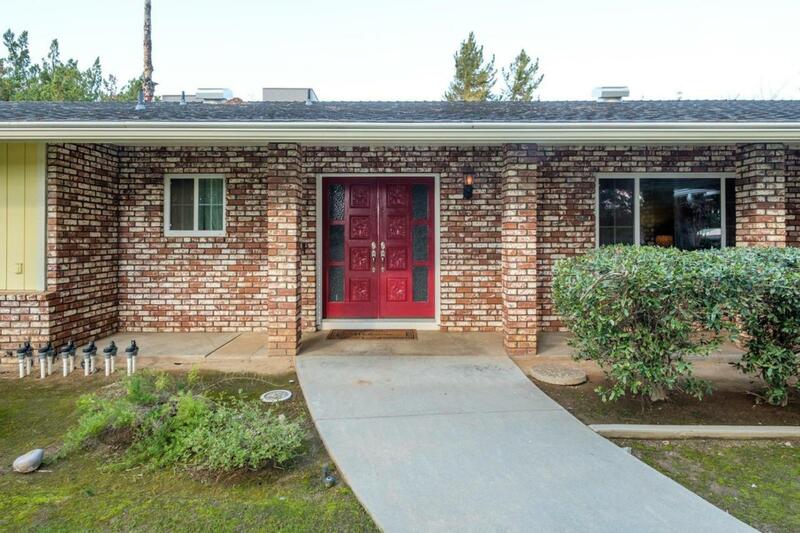 Don't miss this opportunity to have it all for under $500,000. Bed, bath & sq ft different than tax records, BTV.